Are You a Gadget Collector or Hoarder? Marcus Lim is the founder and CEO of local services marketplace Oneflare.com.au, connecting Australians with 40,000 businesses across Australia, like cleaners, removalists, electricians and more. Technology plays an integral part in our day to day. At 12 years old, my Tamagotchi was as much a part of my everyday life as my iPhone is today. The first thing I do every morning is reach for my iPhone, interact with my friends and family through my applications, sort through emails and conduct some business. I then turn the TV on for early morning headlines, before heading to my car with a bluetooth device plugged in. All this before I even get to the office. While gadgets are important, and deeply integrated into our lives, at what point do you look around your house, car or office, and decide it’s too much? There’s a fine line between “keeping up with technology” and gadget hoarding. Here are three signs you’re saving the unnecessary, and tips on how you can clean and simplify your technology. The living and working environment of a gadget hoarder is easily visible: Clusters of cable knots, an abundant supply of keyboards and USBs from all walks of life. 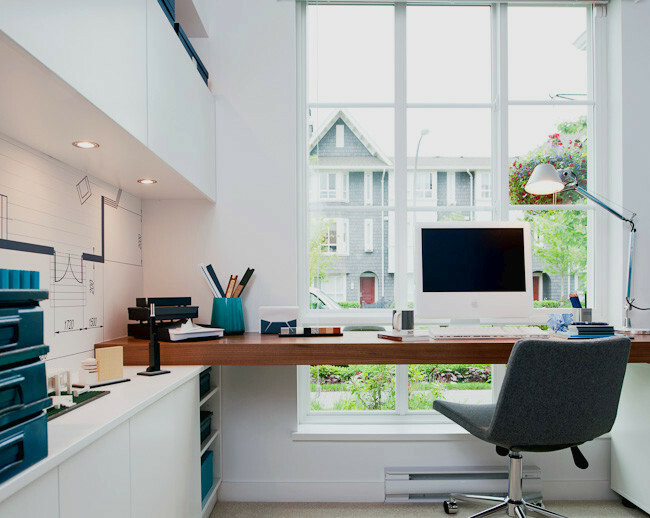 Making the choice to organize your desk and cupboards will help you think clearer and distinguish your needs from your excess wants. 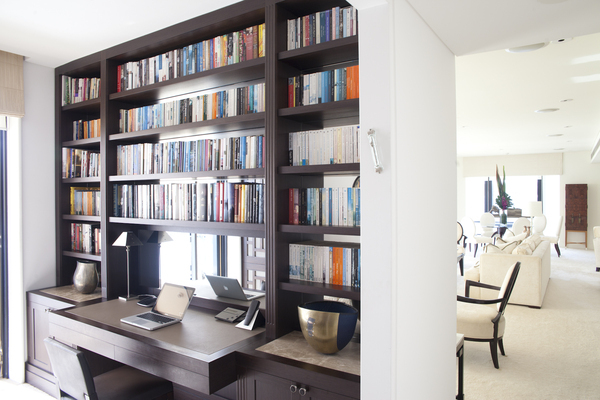 For more on how clutter affects your productivity, check out the guide to creating a better home office. One month you’re an iPhone fanatic and the next, you’re shopping on Google Play. You tell your friends that you’re only keeping up to date with cutting edge technology. It’s normal to switch gadgets occasionally but you’ve probably changed your phone more times in the last year than we’ve changed prime ministers and you most likely know what your next gadget will be. Slow down the compulsive hoarding by setting up minimum two year contracts with each phone purchase. Instead of buying new pieces of technology, compromise by updating your current gadgets. You don’t need every new piece of tech. Your current phone doesn’t support applications and you’re rocking the pixelated selfie look. You’ve kept all of your old mobiles just so you can re-read old messages. You’re also hoping that in 10 years’ time, your stored Nintendo Gameboys, Nokias and Sony Walkmans will be a coveted treasure that you’re planning to sell to a gadget museum. You can’t avoid the tech bandwagon forever. Donate your old gadgets and introduce yourself to the wonderful world of emoji and only hold on to select items with pure value. In today’s tech clutter, gadget hoarding isn’t easy to spot. But if you’re feeling tech-clutter, it’s time to let go. With these three tips, you’ll slowly but most surely find your desk is cleaner, your wallet is happier and friends no longer question whether you live in a vintage warehouse or a home.